Hi [INSERT YOUR FRIEND'S NAME HERE], Please check this out https://www.proactivehealthcare.co.uk/noto-bravi---nanoemulsified---dr-chris-shade?referrer=0 and get £4 off your first order (minimum order £30 excl. shipping). Thanks! 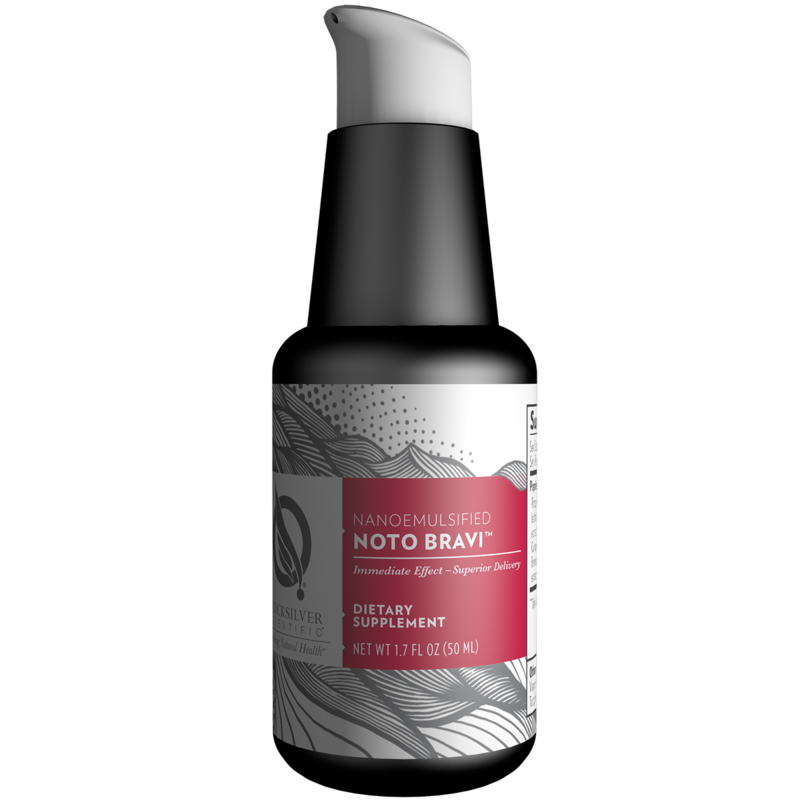 Noto Bravi is formulated for everyday use by those who are interested in sharpening memory and attention, elevating mood, and maintaining excellent cognitive function. 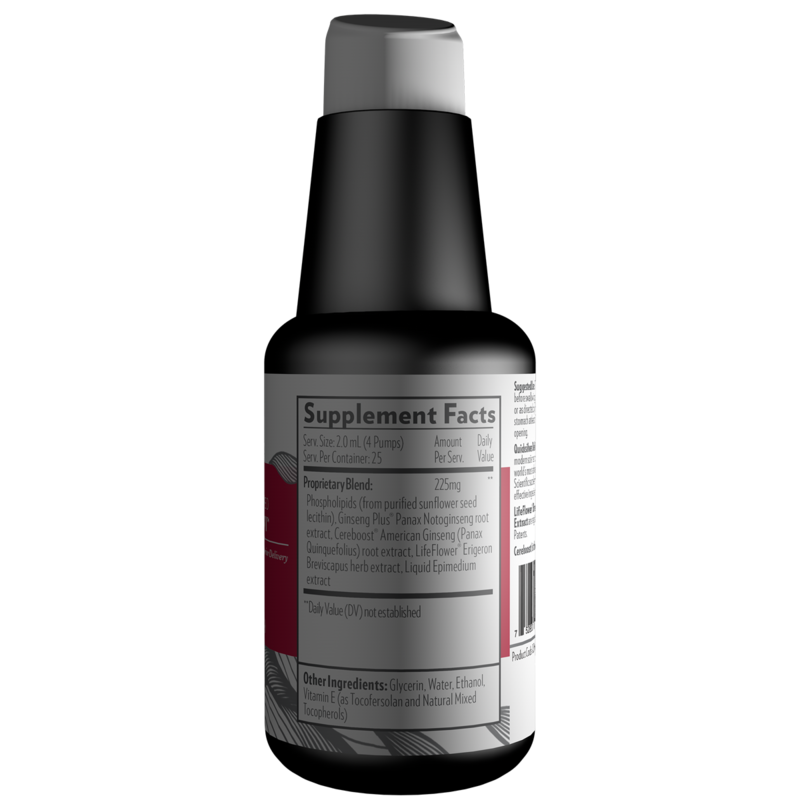 The formula includes four adaptogenic botanicals that have been shown to support cognition and blood flow to the brain.